This year’s FFM was, as always, a heady mix of lectures, workshops, concerts large and small, and some fabulously interesting late night after-parties. What fun to get to hear musicians perform their sets in intimate rooms, artists as diverse as the Soil and the Sun, Care, and, say, Julie Lee and Sarah Mason; and there were bigger shows with Welcome Wagon, Andrew Bird, and Josh Garrels with Mason Jar Music collective. It was so cool crossing paths with Noisetrade founders Derek Webb and Brannon McAllister, her.menutics.com and Christianity Today editor Katelyn Beaty (herself an alum of Calvin.) Being with friends like singer-songwriter (and now author) Justin McRoberts, or Redeemer Presbyterian’s art guru (and harp blowing bluesman) Kenyon Adams, was precious for Beth and I. As Ken Heffner put it, this gathering is a bit unique as participants get to learn and think and reflect, even with scholarly papers, and then also actually experience the very art and music which is being explored. That we did this with wise, Christian leaders and bunches of college-age young adults — the event is held at a college, after all — makes the Festival especially interesting. Never has the interface of theory and praxis been so much fun. Woo-hooo. Vacation-time is over, though, so I’m back to being the book guy. For our purposes, here, then, allow me to name a few books by the authors who spoke at the festival (forgive me if I miss some) and a handful of other books that are new or important. 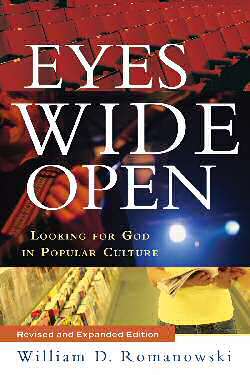 These will help us as we think as people of Biblical faith about the contemporary music scene. 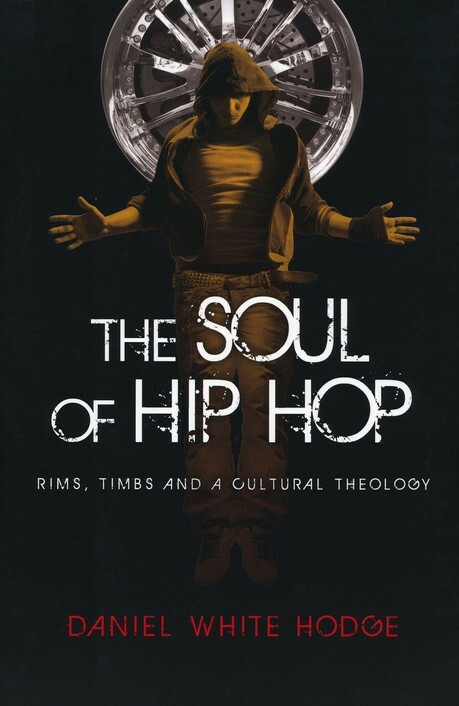 T he Soul of Hip Hop: Rims, Timbs and a Cultural Theology Daniel White Hodge (IVP) $17.00 I’ve said this before, but this may be the very best book on hip hop culture and the amazing art form of rap. Hodge is an astute observer, knows the history of the style, and – thank goodness, for a book like this! – enjoys it. His presentation the first night of the Calvin Festival was riveting, bold and passionate, well beyond a surface look, engaged with the passion of a devotee and evangelist. He wanted us to get it, to appreciate the lyrical power and social themes of the prophetic imagination emerging from the often disenfranchised artists who have shaped this genre. This is radical, Biblical reflection, and his book deserves to be known, read, considered. Certainly if you know young adults who like hip hop you should tell them about this book. We have a few others, but this is the best. Kudos to Calvin for once again hosting this good brother. S in Boldly: A Field Guide for Grace Cathleen Falsini (Zondervan) $19.99 I adore this book and it was so wonderful hearing Ms Falsini again. It was, in fact, deeply moving – Beth and I fought back tears when she played “Born at the Right Time” from Paul Simon’s Rhythm of the Saints as she talked about adopting her son from Malawi. And I got choked up when she told about her travels with Bono while playing a post 9-11 live video version of one of the many U2 songs that helped so many of us cope after that tragedy. Falsani has written before about the first time she heard the first single from Mumford & Sons new album, Babel, as she was on her way to be with her dying father. So, she certainly did a marvelous job, as she does in Sin Boldly, finding glimpses of grace all over the world, in the good and the bad, in politics and poverty and film and rock and roll. Her other books include the wonderfully curious The Dude Abides: The Gospel According to the Coen Brothers (Zondervan; $14.99) and -okay, I’ll just say it, Belieber: Fame, Faith, and the Heart of Justin Beiber (Worthy; $16.99.) 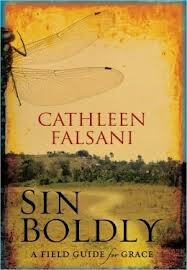 As she said, offhandedly, “Lord have mercy, we should pray for that little boy.” Cathleen Falsani is an excellent writer and you should read her books. 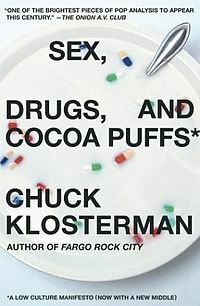 S ex, Drugs, and Cocoa Puffs: A Low Culture Manifesto Chuck Klosterman (Scribner) $15.00 Many participants adored this edgy, Gen X writer, one of the more popular novelists and essayists of his generation, as he rambled through a hip talk pondering what in the world he was doing at a conference on religion and rock music. Well, for starters, his novels are packed full of references to religion and music, and his collections of essays -fun, profane, pushy, witty, insightful – sometimes tackle the topic directly. 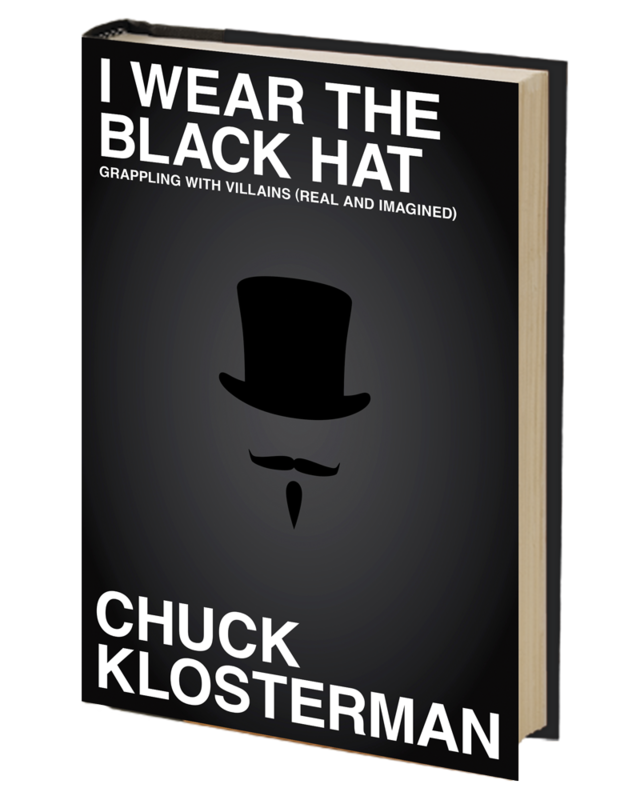 (Chuck K is a sports writer, too, and his journalism there is also highly regarded among those who favor a certain informal, provocative style. In his talk he dismissed the recent pundit who compared him to Hunter S. Thompson but to even have to do that, well, ’nuff said.) Okay, so, anyway, he wondered how he got himself into this gig. Way to go, Calvin College SOA, for inviting this somewhat controversial guest into our conversation, for allowing us to (again) find insight from various quarters. One of the great 19th century disciples of John Calvin was Abraham Kuyper, and it is Kuyper’s sort of neo-Calvinism that animates Calvin College and the Festival with its blessed, if a bit dangerous, commitment to living into the themes of common grace. The phrase “Common grace for the common good” often is applied to politics, how we should draw on all manner of gifts and insights to build a public square that is just for all. At FFM such nods to common grace, also for the common good, means be willing to hear and engage the gifts of art, music, and cultural criticism, no matter from where it comes. 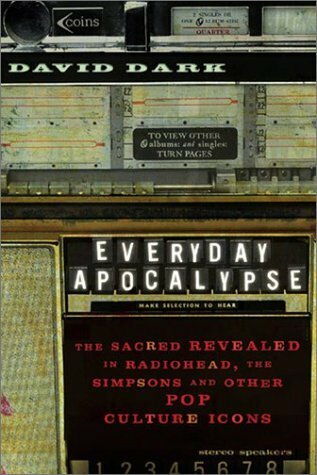 E veryday Apocalypse: The Sacred Revealed in Radiohead, the Simpsons, and other Pop Culture Icons David Dark (Brazos) $18.00 What can I say? Being with David is itself a bit of performance art; he’s a genius, a wordsmith, and a dear, dear, loyal friend to many. He has written several other books, all of which we commend (and, in fact, I’ve got an endorsing blurb on one of them, an honor I did not take lightly.) Pop culture fans young and old, artists, filmmakers, writers, and thought leaders in this whole arena (like FFM’s Ken Heffner) will regularly say that David Dark is one of their best supporters and his book truly seminal. No one can talking knowingly about this topic without having read Everyday Apocalypse; it is that important. If you are interested and into this topic and haven’t read this amazingly rich, mind-blowing work, treat yourself and be prepared to have your world rocked. Really. 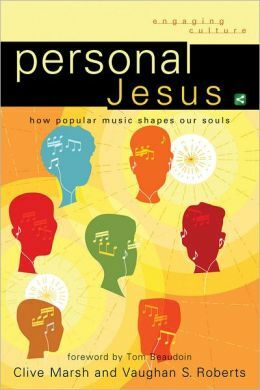 P ersonal Jesus: How Popular Music Shapes Our Souls Clive Marsh & Vaughan S. Roberts (Baker Academic) $22.99 It was a delight to meet Vaughan (who gave an outstanding, research-based workshop) and to chat with some of his editorial staff at Baker who do so many good books in this series – what a fascinating gentleman scholar who is doing such fine work! Yes, this book is a bit academic (and yes, the cover is, uh, well, you know.) But at its heart is something basic, something passionate, something nearly primal: how does listening to music effect us? Is it a religious experience and if so, how? What do people say when asked? What is going on here? (And, is it the lyric, mostly, or the music itself?) This is a very serious, and I think groundbreaking rumination on how popular music works, the role it plays for listeners, and the phenomenon of its popularity. 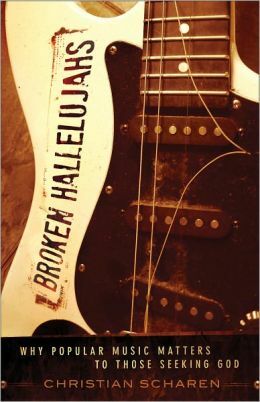 It really does have a missional edge, asking how we as Christians might engage the music itself, more faithfully, and with awareness of why we and our neighbors are influenced as we are by the music we love. As Brett McCracken writes in the forward “Personal Jesus is one of the best theological treatments of pop culture I have ever read. Marsh & Roberts offer a many-layered, comprehensive model for how we can more thoughtfully understand and engage pop music.” Or, as Catholic Gen X scholar Tom Beaudoin (Virtual Faith) writes, “Marsh & Roberts prepare the way for a new style of making theological sense of popular culture… they show us why studying the lived experience of popular music is an imperative if we want to find out where religion cohabitates with ordinary stuff, more or less openly, today: in the spaces of meaning communicated by music in everyday life.” Roberts is a Vicar of Collegiate Church in Warwick, England. I hope this book is bought and studied, discussed and taught. 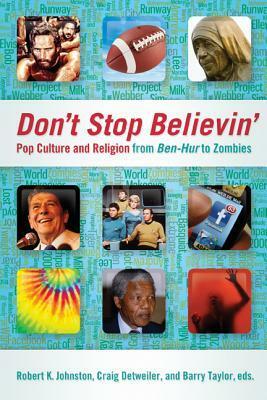 Don’t Stop Believin’: Popular Culture and Religion from Ben Hur to Zombies edited by Robert K. Johnston, Craig Detweiler, and Barry Taylor (Westminster/John Knox) $20.00 I hope you know these authors, who form nearly an entire school of thought in this whole area of study. Each have written thoughtful books on film, music, entertainment, digital culture, media and the popular arts. Together, now, they’ve edited a fine collection of mature essays on hundreds and hundreds of topics. Don’t Stop… can be used as a conversation starter, as background for deeper thinking, or to dip in to whenever you have a spare moment or two (but be aware, it can be addicting!) Skip to pedestrian cover and dive right in — this is good, good content! Read succinct insights about the Beatles, the significance of Star Trek, the meaning of Dr. Who, making sense of South Park, the aesthetics of Andy Warhol, the role of Calvin Klein and Nike ads, the theological significance of SimCity. There are interesting pieces of culture-shaping events like the Super Bowl and on artifacts like the iPod and a good reflection on the impact of Facebook. 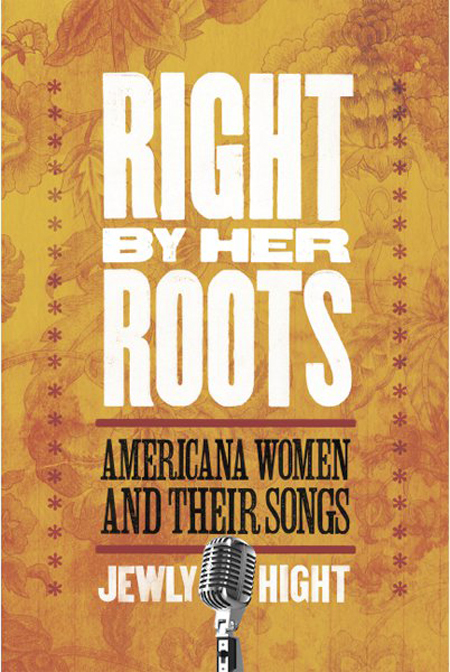 This remarkable reference guide is arranged chronologically from the 1950s – Johnny Cash shows up here, as does C.S. Lewis, and Mickey Mantle and Marilyn Monroe – and ends with the 2000s. This last section includes dozens of entries, including Bansky, The Daily Show, Lost, Project Runway, Twilight, Wicked, World of Warcraft and more. The pieces are succinct and informative; a few are nearly sublime. And, often, the connection of topic and author is itself quite fabulous: Lauren Winner on Mitford, David Dark on Amy Grant, Steve Turner on the Beatles, Jana Riess on Buffy the Vampire Slayer, Gareth Higgins on Desomd Tutu, Daniel White Hodge on Tupac Amaru Shakur, Mark Pinsky, of course, on The Simpsons. From contributions by sports writers to those exploring influential ad campaigns, from ruminations on socially-significant literature to the popular impact of certain political figures, this really is a glimpse into the making of the contemporary Western (and, increasingly, global) imagination. It is well worth your time to read these, bit by bit. Enjoy! There is a tremendous introduction, by the way, and the epilogue is equally fantastic, inviting us all into “The Mystery Discerning Business.” If you know this growing field of study, the interface of faith and popular culture, you know you want this. If you don’t (preachers? teachers?) perhaps it will bring you up to speed on how to think about the stuff so many of your neighbors take for granted. 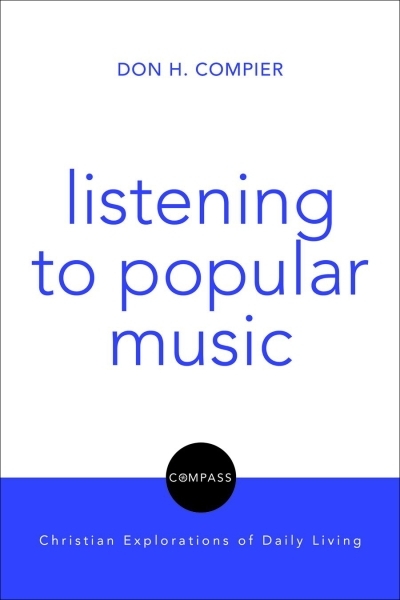 L istening to Popular Music (Compass Guides to Christian Explorations of Daily Living) Don H. Compier (Augsburg) $15.00 I have commended this series of books before, and glad that they’ve now included this great topic alongside the others (such as Clothing, Shopping, Eating and Drinking, Play, Parenting, Work.) Compier could have presented a scholarly paper at the FFM, for sure, as his general effort is consistent with their discerning “common grace for the common good” project, and he takes up the gifts of pop music in thoughtful, faith-informed, sociologically-astute ways. His style at times, especially in a chapter about the fear of music in church history, illustrates his role as a theological thinker of mainline Protestant orientation. Still, this is a solid, interesting, brief, contribution to this whole project. Compier is dean and professor of theology at Community of Christ Seminary at Graceland University in Independence Missouri. Another book he wrote is What is Rhetorical Theology: Textual Practice and Public Discourse — this one, gladly, isn’t laden with that kind of arcane rhetoric. He does cite some fairly contemporary singers (Death Cab; Lady Gaga, Green Day, Rage Against the Machine) but as he explains, he’s been a rock and roll fan all of his boomer life. So he digs the the Beatles and Springsteen and Los Lobos and Aretha Franklin and Johnny Cash; even the Dead! And he writes about them alongside Augustine, Calvin, Wesley, and James Cone. No matter your musical tastes, he has given us some important, serious stuff, here, a method for thinking intentionally about popular arts. Like the others in the series, it is well worth reading. 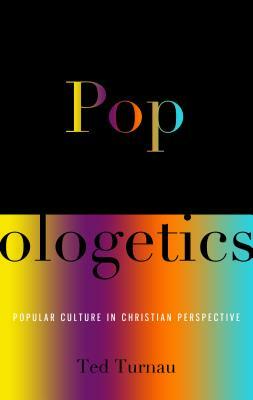 P opologetics: Popular Culture in Christian Perspective Ted Turnau (Presbyterian & Reformed) $19.99 If I had been selling books at this event, I’d have had this on a double-decker book stand, featured and promoted. In part, I’d do it just to be ornery, since this author calls us to be a bit more concerned about the possible negative influences of pop culture, and such “Christ against culture” themes (or, better, what Kuyper called “the antithesis”) isn’t discussed much at FFM. But I’d be being sincere, too, as this really is a great book, and those attending the conference surely would benefit from it. Despite the quirky title, Popologetics is a profound, serious, important, and — at times — exquisitely exciting study, inviting us to really dig deep into the “in the world but not of it” teaching of Jesus. Just so you know how very good this is, read this short review by our good friend (and pop music lover) Denis Haack, from his lovely, wise journal, Critique. 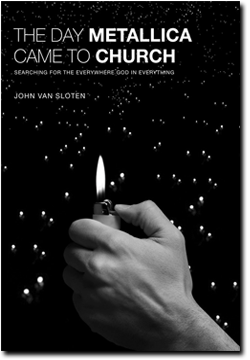 Further, Bill Edgar of Westminster Theological Seminary says it is a “tour de force…there is nothing remotely like it in print today.” A senior editor at IVP UK writes, “This is one of the freshest and most original books I have read in ages.” At 368 pages, this isn’t a simple, breezy read, but it is one you should commit yourself to work through, sooner than later. There. All weekend at FFM I was wanting to do that. me saying this before — it’s a book I love to tell people about, and not a few have thanked me for doing so! Did I mention how much I love this author, as a very old friend and a very good scholar? Or that he teaches, also at Calvin College, home of the FFM? (But used to work for the CCO near Pittsburgh?) This second (expanded) edition has a bit more material in it about film than music, but the worldviewish and cultural studies frame he uses to allow us to discern idols and ideologies, and appreciate goodness and grace, in all kinds of popular artifacts, remains unparallelled. Not even a short list like this would be complete without naming Eyes Wide Open. Very, very nicely done. It Was Good: Making Music to the Glory of God edited by Ned Bustard (Square Halo Books) $24.99 Not Yet Released; due late summer/early fall 2013 It is a bit early to promote this, perhaps, and you can be sure I’ll do a thorough discussion of it when it releases later this year. I’ve read much of it already in early drafts, and, like its earlier, spectacular, must-have companion volume, It Was Good: Making Art to the Glory of God (also edited by Bustard and published by Square Halo Books; $24.99 ) it is truly, exceptionally fantastic. There is no other volume like this, that’s for sure! I won’t spill all the beans now, but you get the drift. This is awesome. You can pre-order it from us now if you’d like at our BookNotes 20% off.